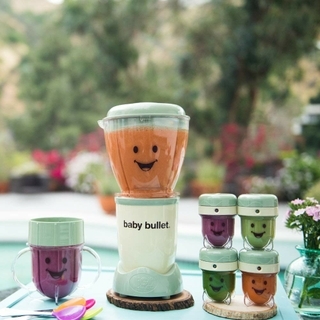 Everything you need to make the most nutrient rich, freshest food for your baby in just minutes! 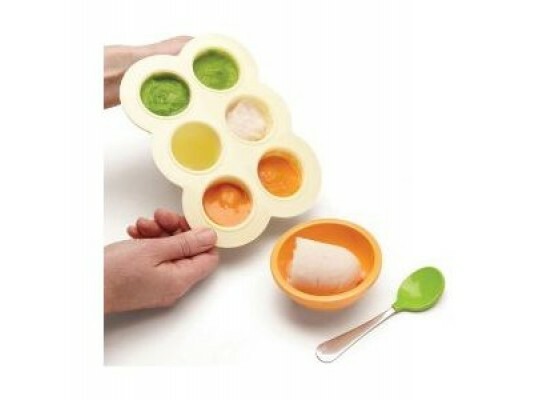 Refrigerating your purees in these perfectly-sized storage cups. 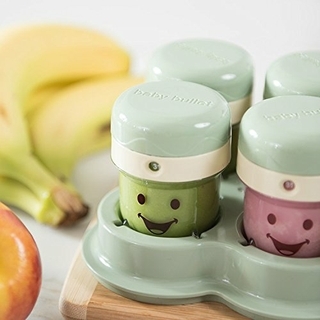 Fill them partially or completely & let the date-dial feature keep you on track! 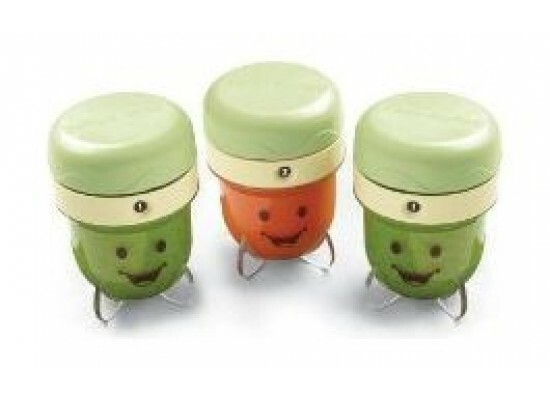 Plus, the Tip-Proof tray helps keep your Date-Dial Storage Cups organized. 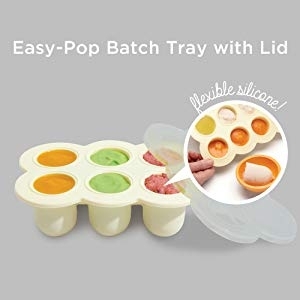 This silicon-based Batch Tray is a great way to store your baby's purees in the freezer and pop them out when you are ready to use them. 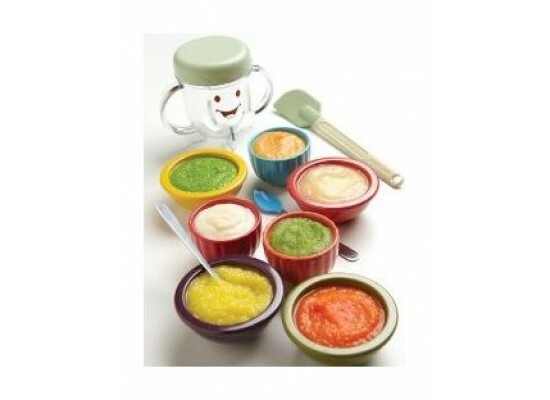 Freeze up to 12 ounces of puree. 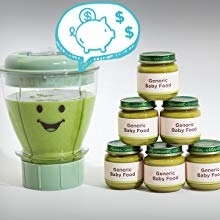 The easiest way to make a combination of flavors for baby meal prep. 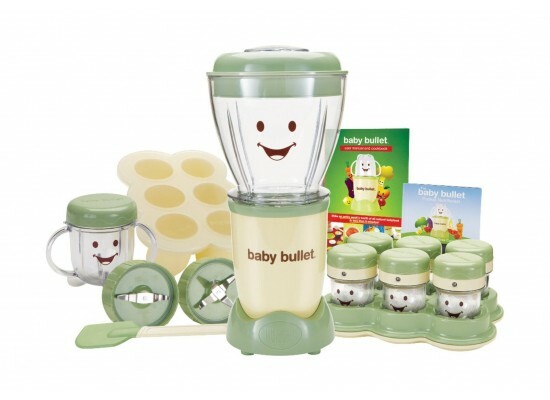 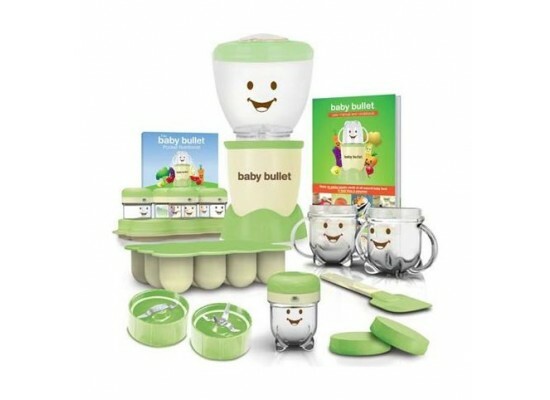 Baby Bullet makes fresher food at a fraction of the cost.